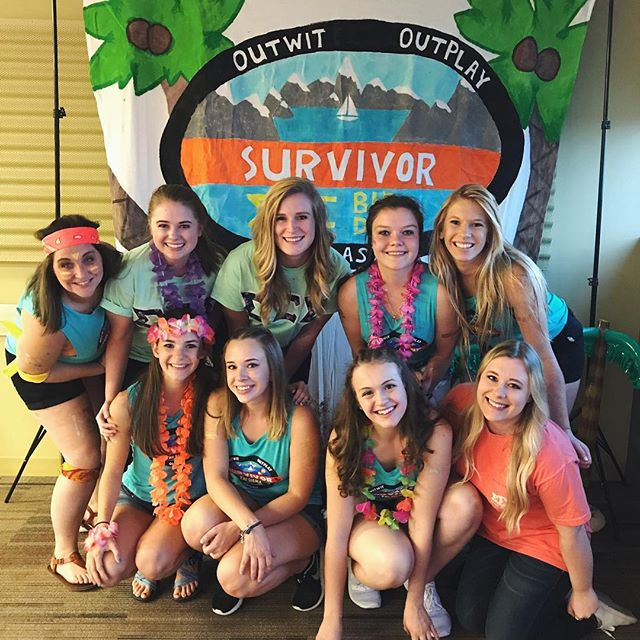 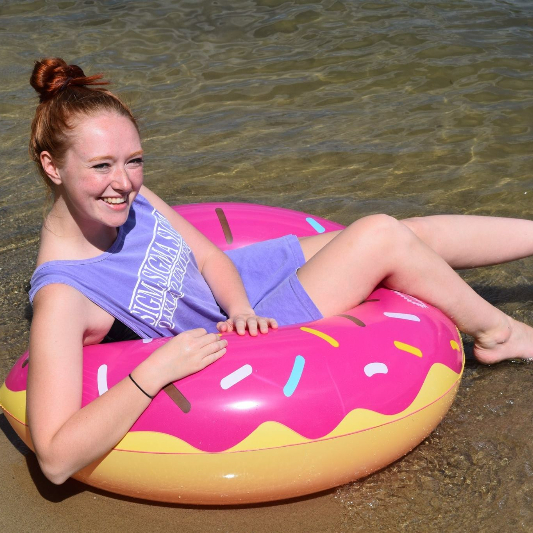 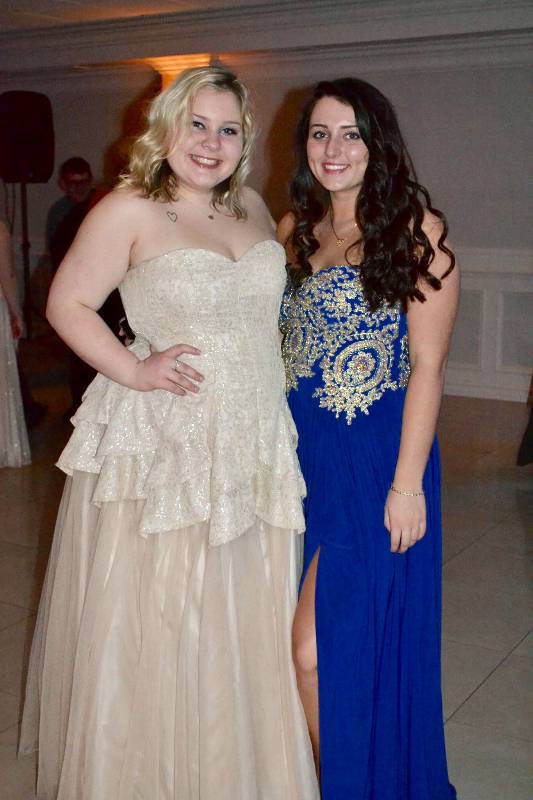 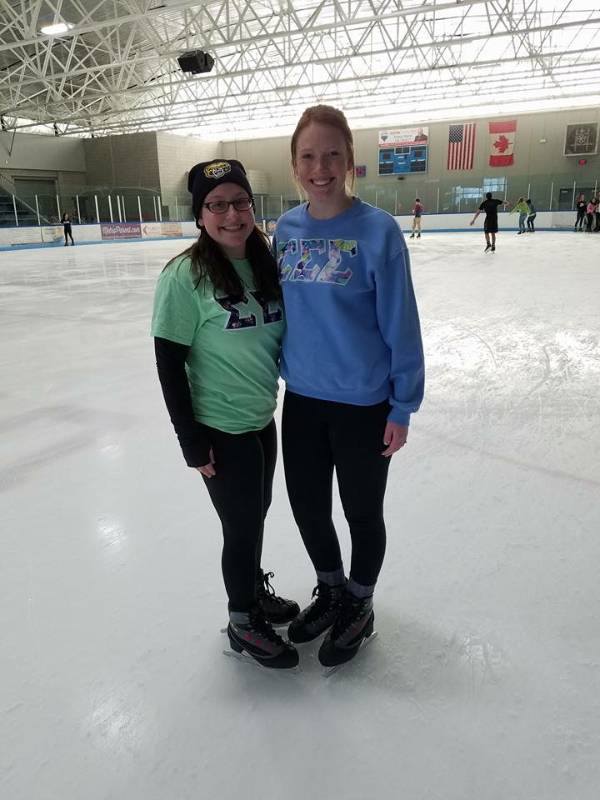 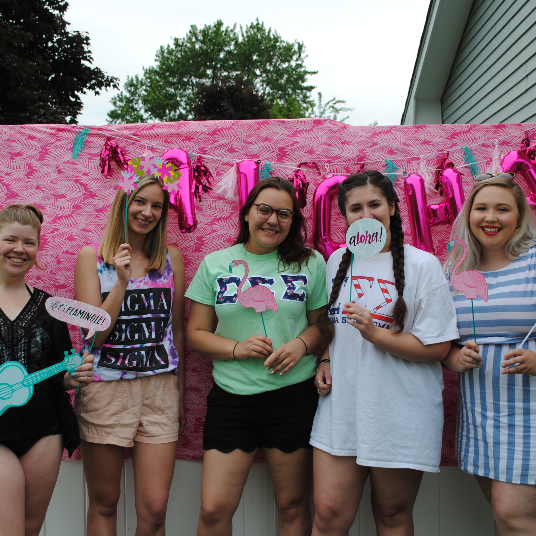 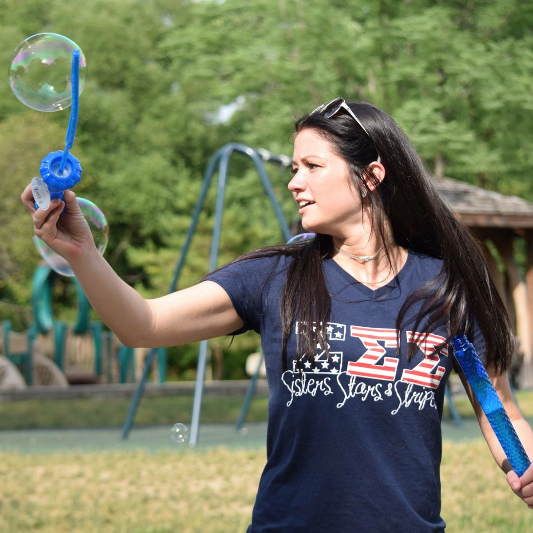 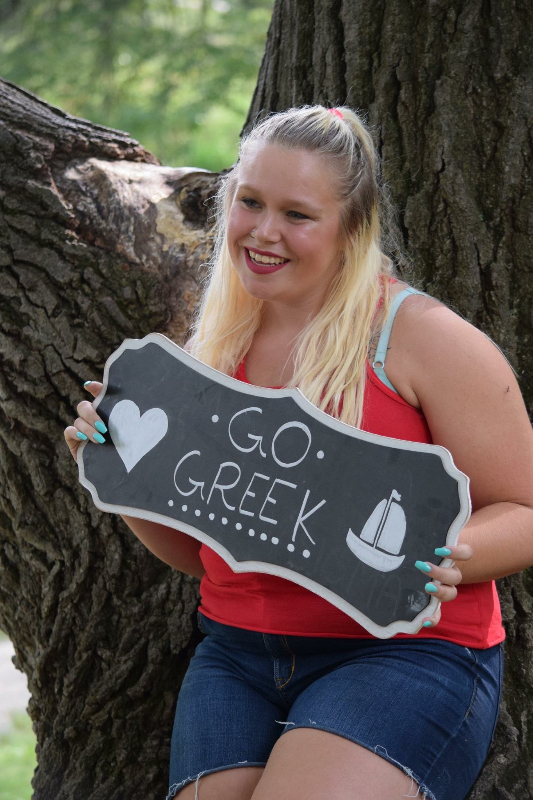 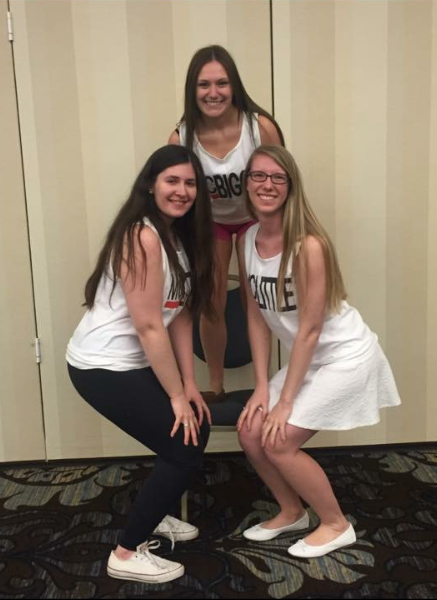 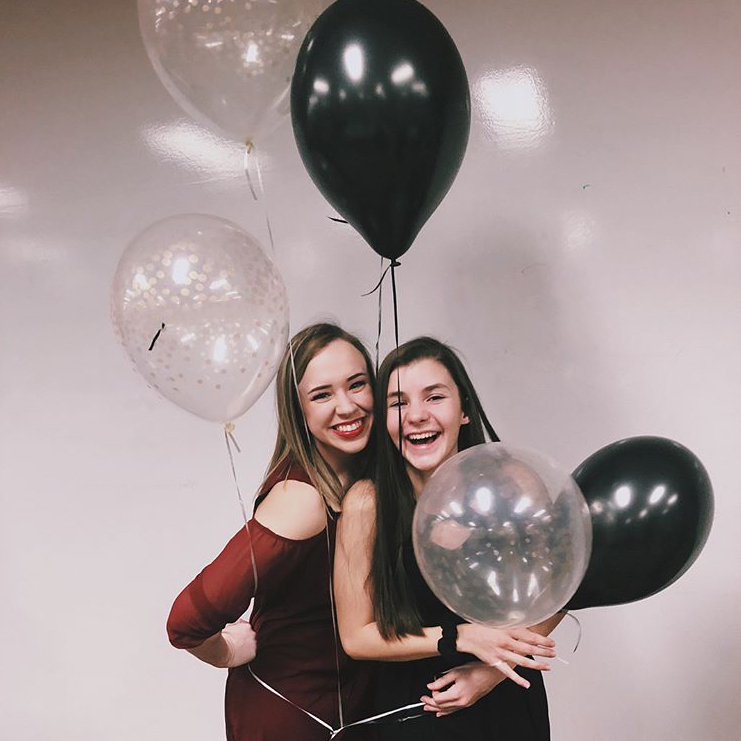 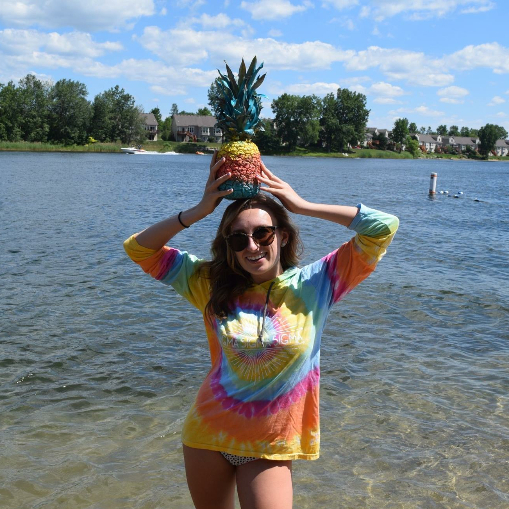 Tri Sigma joined the Oakland University Greek Community in the Fall of 2015. 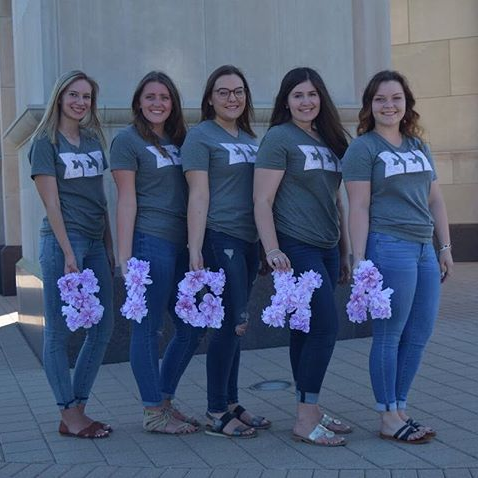 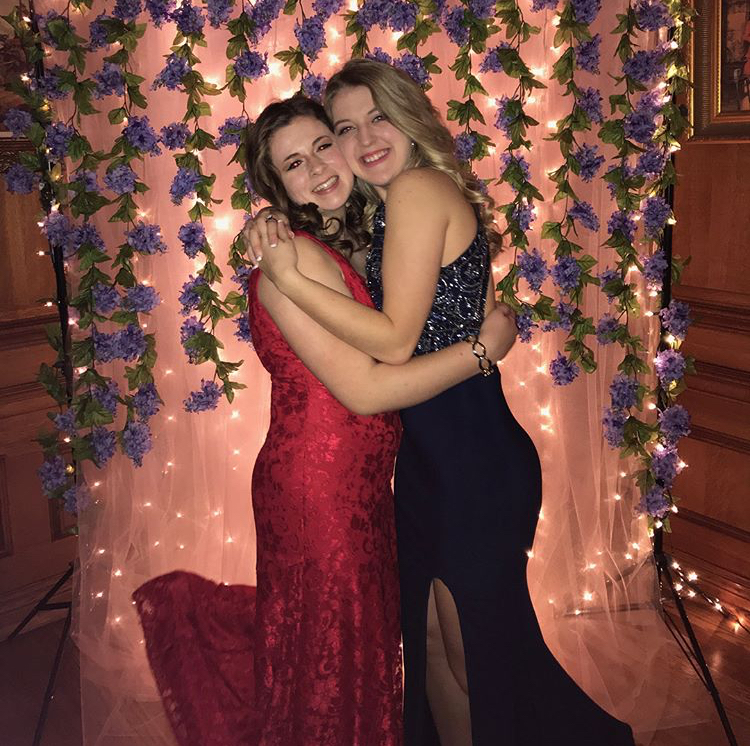 When joining Tri Sigma at Oakland, new members and members are creating a legacy. 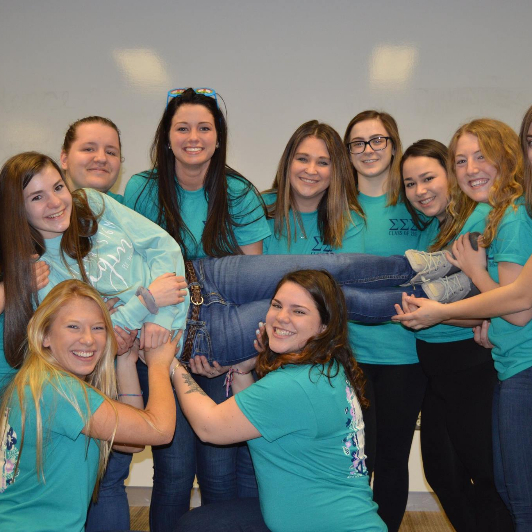 In 5, 10, 20 years members will come back and see what they started and see how the chapter has grown. 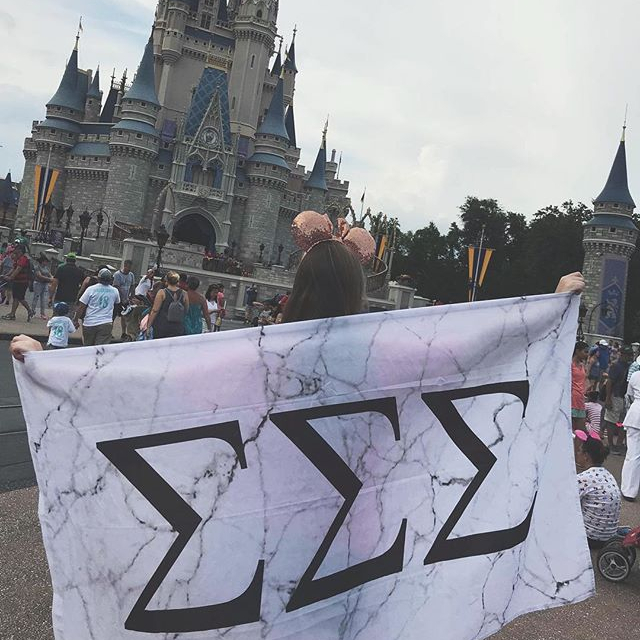 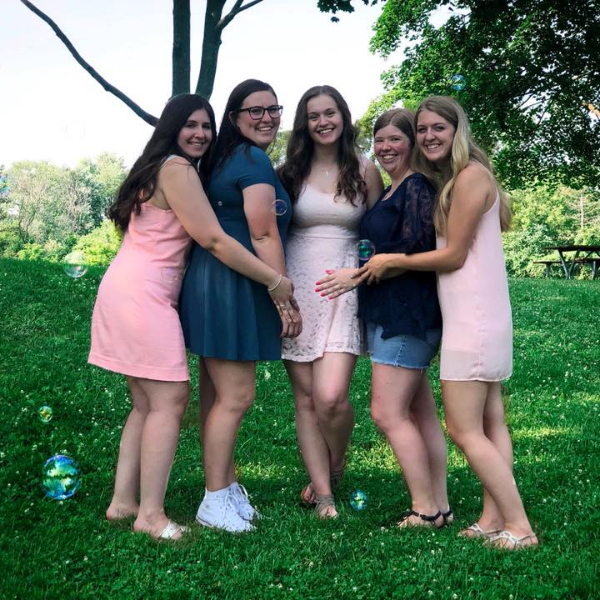 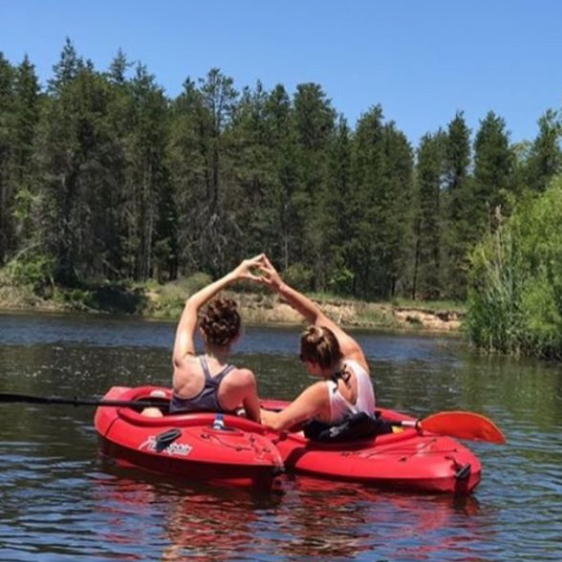 Joining Tri Sigma is joining a lifelong sisterhood; when we say "it's not four years, it's for life," we mean it!